MANILA — Philippine authorities evacuated more areas on Friday and warned an estimated 5.2 million people in the path of a “very destructive” typhoon to stay indoors, as the country braced for heavy rain and damage to infrastructure and crops. 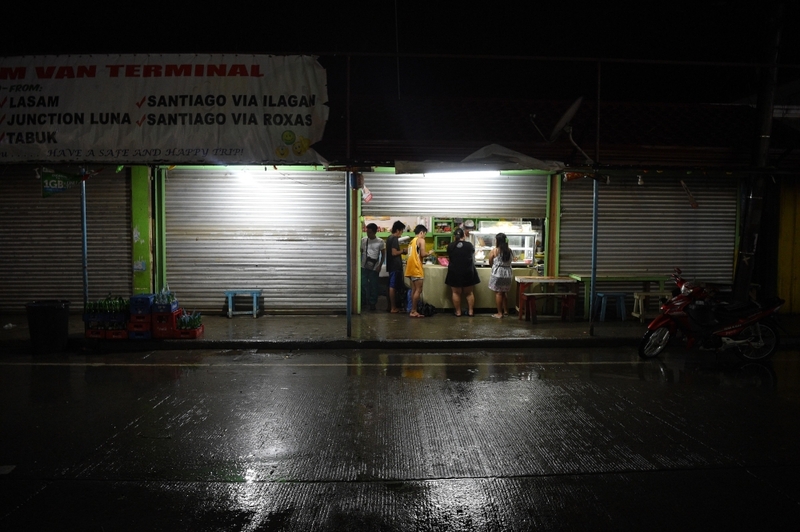 More than 9,000 people have been moved to temporary shelters as Mangkhut, locally known as Ompong, makes its way towards the rice- and corn-producing provinces of Cagayan and Isabela where it is forecast to make landfall overnight. Disaster officials warned that tens of thousands more may need to be moved and weather forecasters warned of storm surges as high as six meters in coastal villages in the typhoon’s path. Second and third contingents of rescue teams were being prepared, in case first-responders get into trouble themselves. “My appeal is that we need to heed the advice of the authorities. Stay indoors,” said presidential adviser Francis Tolentino, the government’s disaster response coordinator. 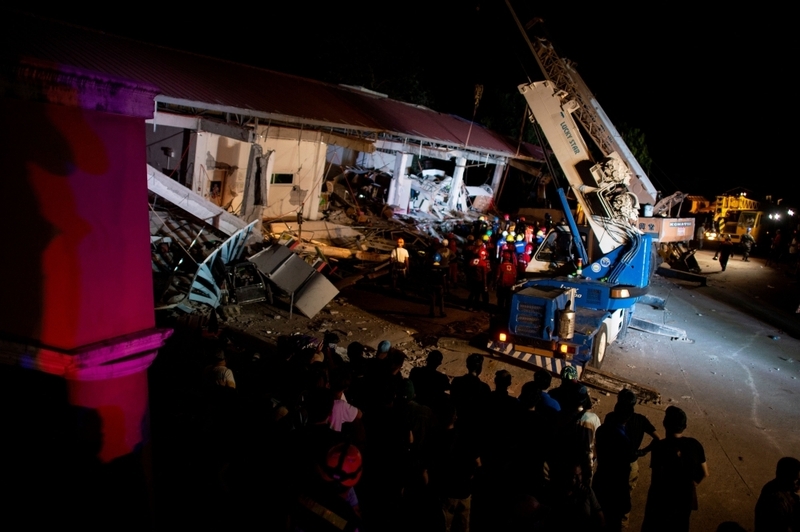 “Last time we had a super typhoon, there were 14,000-plus of totally destroyed houses and about 40,000-plus of partially destroyed houses,” he told news channel ANC. Mangkhut’s peak winds are stronger than those of Hurricane Florence, which has left more than 630,000 homes and businesses without power and is expected to drop eight months of rain on the Carolinas in the United States in two or three days. Authorities are taking extra precautions as they draw comparison with Typhoon Haiyan, which devastated central areas of the archipelago in 2013, and killed 6,300 people, many in storm surges that reached as high as eight meters. But weather forecasters said Mangkhut’s wind speed was unlikely to accelerate further from the current 205 kph and reach Haiyan’s 240 kph. Northern Luzon is also less densely populated. Mangkhut might slightly weaken after landfall but could still be “very destructive”, said Rene Paciente, assistant chief at the weather bureau. Crop damage in a worst-case scenario could reach about 157,000 tons of paddy rice and about 257,000 tons of corn, worth 13.5 billion pesos ($250 million), the agriculture ministry said.